On Tuesday, a lawsuit was filed in a Georgia federal court on behalf of “All African-American persons” employed by Time Warner, CNN, and Turner Broadcasting in salaried or managerial positions from April of 1997 to now. The suit is headed by Celeslie Henley, a former employee at CNN, and Ernest Colbert Jr., who currently works for TBS, according to The Hollywood Reporter. Henley says she was fired five days after lodging a complaint with the human resources department about discriminatory treatment, though she’d been with the company for seven years as an executive administrative assistant. Colbert Jr. believes he is currently underpaid compared to his white co-workers. 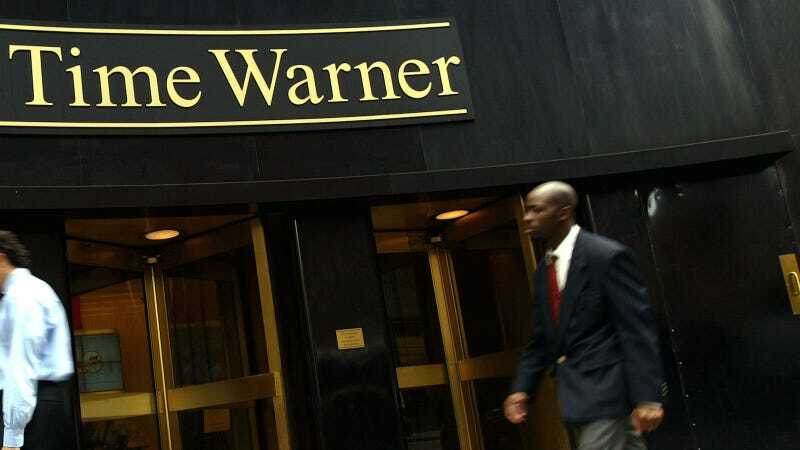 The lawsuit extends to include anyone hurt by Time Warner and its subsidiary companies’ human resources policies.